I’ve set off on the road again, for the moment mainly concentrating on some teaching. Above is a photo of me demonstrating inking of a wood engraving block during a recent workshop I conducted in Glen Innes, in the Northern NSW tablelands. We all had a great weekend, and the participants made some lovely images. You can see some of those images, and some more photos, here. 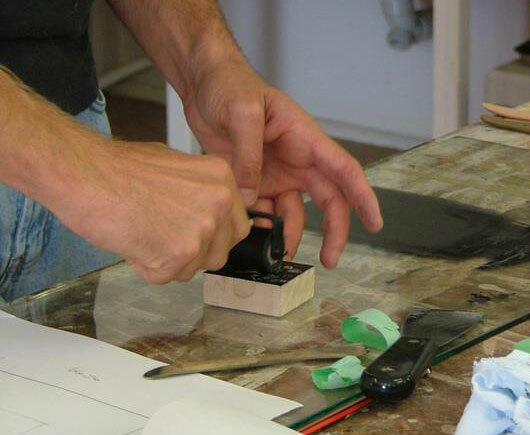 There are two more opportunities to learn wood engraving over coming weeks. 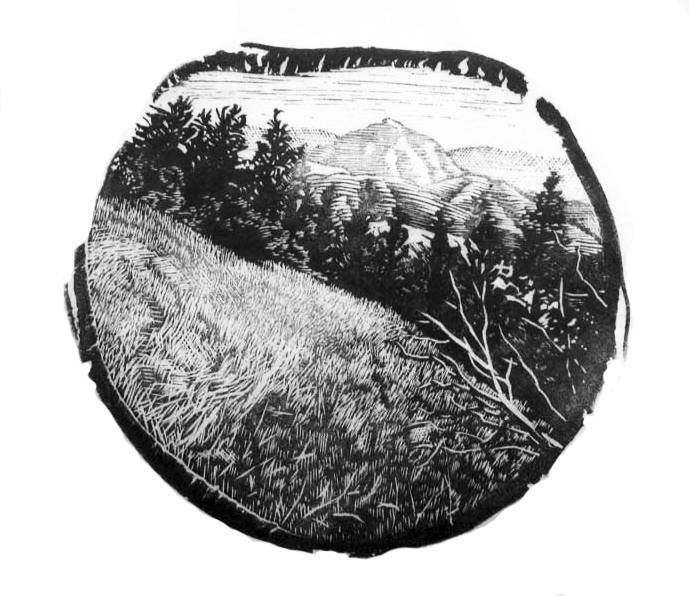 I will be back in Canberra this week for a woodcut class, and then again in April to teach wood engraving with my old friends at Megalo Print Studio. More details here. 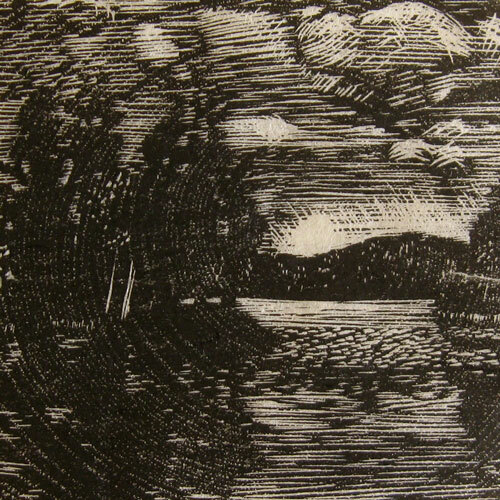 Then on May 12/13 I will be spending two days with the Newcastle Printmakers Workshop to again share the delights of wood engraving. Again, more details here. I believe there are still places available for both workshops.